Rosalie Frisch was diagnosed with juvenile rheumatoid arthritis twenty years ago when she was just nine years old. It was a diagnosis that most did not understand because arthritis was an older person’s affliction. Rosalie was always active in sports, though she struggled, she did not let the pain stop her. Many years spent juggling different therapies and medications to keep the arthritis in remission. Rosalie continued to play sports through her high school and college years. Now at the age of 29, in a corporate position, she still manages to control her arthritis while staying active playing softball and medication. 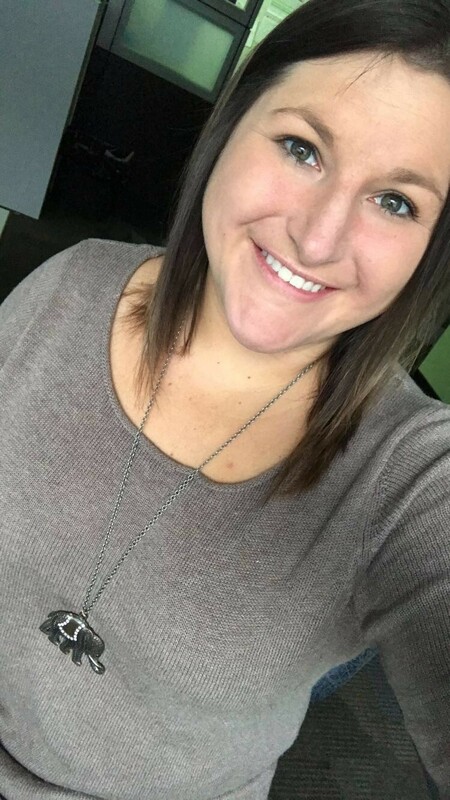 In 2015, while attending college at Robert Morris University, Rosalie was an intern for the Arthritis Foundation. She gained helpful information about arthritis and how to support and educate others about the disease. She continues to volunteer for the foundation today. Rosalie would like to thank the Arthritis Foundation for the recognition. She enjoys attending the events and volunteering. Rosalie hopes sharing her story gives support to others. 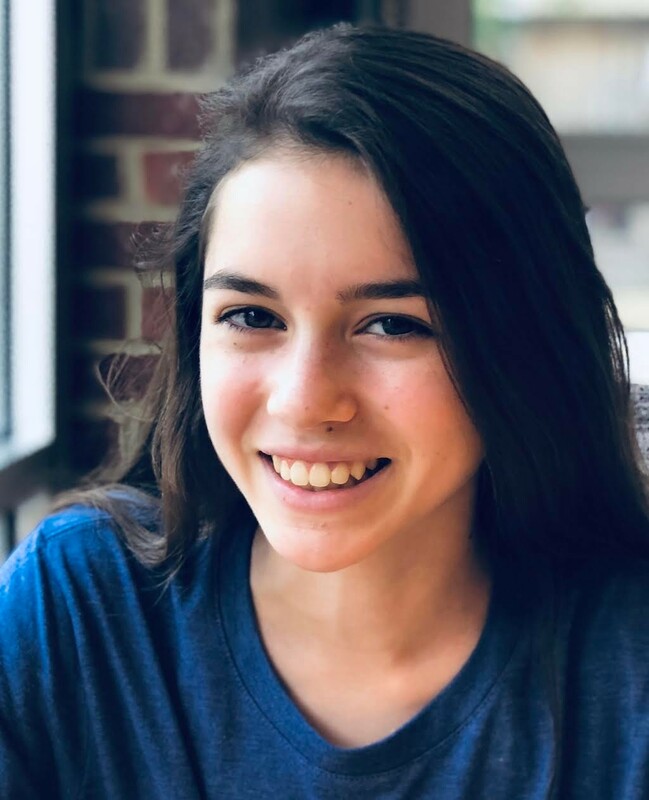 Ella Slagle is an incredibly active 15-year-old high school freshman who has trained and performed with the Pittsburgh Ballet Theater School for 10 years. She is now in her novice year for Mt. Lebanon High School's Crew team and trains in the off season with winter track. Simply put, she loves to keep her body moving! And thankfully she's been able to do just that. Ella was diagnosed with Rheumatoid Arthritis at the age of 5 and receives excellent healthcare here in Pittsburgh. They help manage her flare-ups, empowering her to stay athletic. Importantly, by being so active physically, she finds great focus for her academics, holding an unwavering 4.0 grade point average. She's speaking up for kids living with Arthritis, who need better access to care and better treatment options to help them manage their arthritis so they can continue moving and staying happy and healthy. She is raising funds through her Walk to Cure Arthritis team: Ella Slagle, which has raised close to $2,000 in the last two years. 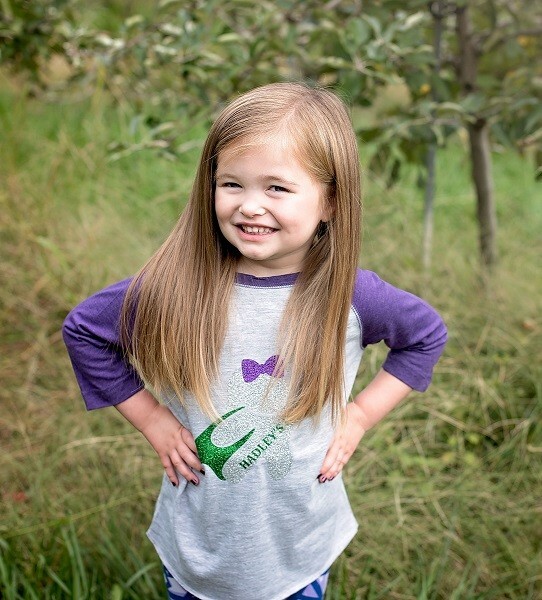 Hadley Lawer is an energetic four-year-old from in Indiana, Pennsylvania. In June of 2016, at the age of two, she was diagnosed with juvenile idiopathic arthritis. Although her disease can cause extreme joint swelling, stiffness and pain, this active preschooler does not let it dampen her spirits. Hadley and her family began their involvement with the Arthritis Foundation after receiving her JA Power Pack, a free toolkit with useful information and tools to assist newly diagnosed children and their parents! After receiving their complimentary toolkit, they wanted to help raise awareness and funding for other children suffering from this disease. Last year Hadley inspired her community by generously seeking donations for her team, Hadley’s Heroes, in lieu of birthday presents! After the success of last year’s birthday fundraising efforts, they have decided to make it an annual tradition to help pay it forward! Despite her arthritis, Hadley leads a busy life full of adventures with her family and friends! From her involvement with swimming, to the Healthy Kids Running Series, she enjoys being as active as she can be. With her infectious smile and optimistic outlook on life, she continues to inspire us all to do more for such a worthy cause!